Naushin Ahmed joins the PPF team as a graphic designer. Equipped with multi-disciplinary skills, Naushin helps the communications team create engaging and on-brand print and digital content. From designing reports to developing motion design projects, Naushin brings creativity and expertise with the Adobe Creative Suite. 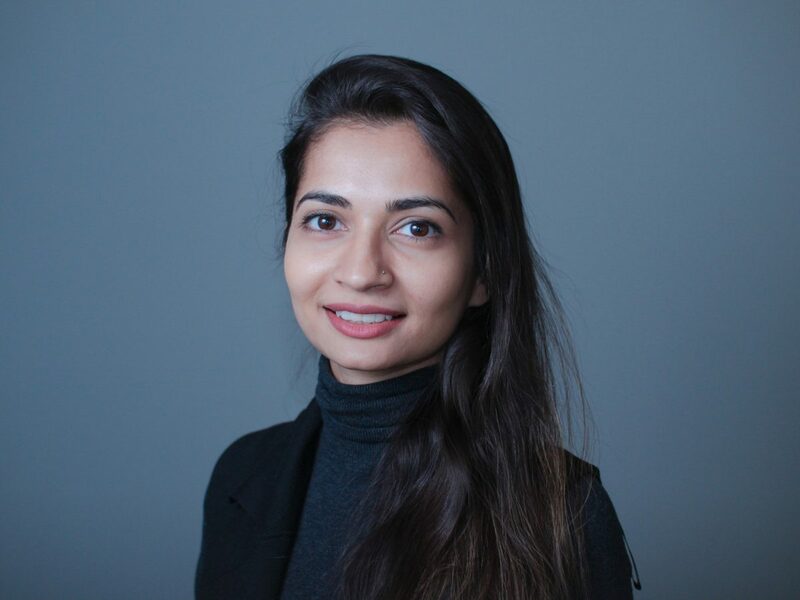 Combining her technical know-how and inventive approach, Naushin hopes to conceptualize and deliver unique content for the PPF’s varied audiences. Her previous professional experience includes working and freelancing with several startups and a video production company in Ottawa. Before moving to Ottawa in 2016, Naushin spent several years in Hong Kong, where she completed her Bachelors in Journalism at The University of Hong Kong and worked as a multimedia producer. Naushin also has graduate certificates from Algonquin College in Interactive Media Management and Marketing Management. Naushin enjoys creative challenges and keeping up with the ever-evolving world of digital design. During her free time, you’ll find her dabbling in fine art photography, checking off weekly design tutorials or reading/watching (mostly science) fiction books/shows. She joined the PPF in September 2017.